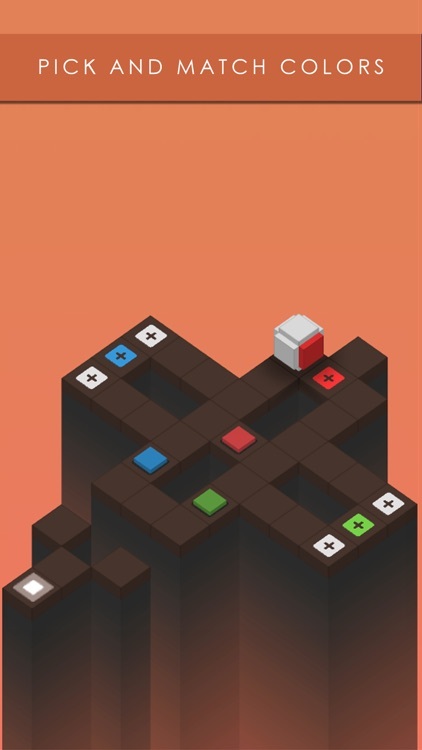 Roll your cube to the goal in this fun, color-based puzzle game. 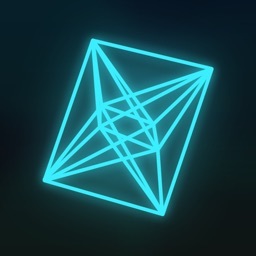 In Rubek, just roll your cube across the floor to the glowing goal. 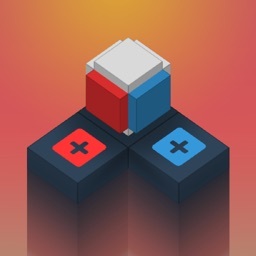 Move your cube to the colored squares with plus signs to unlock the same colored solid squares. 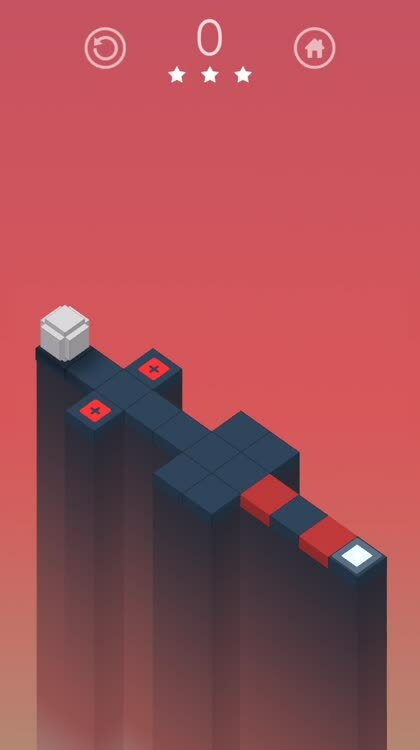 The game offers over 70 levels, 10 achievements, and a Game Center leaderboard. Roll to the goal. 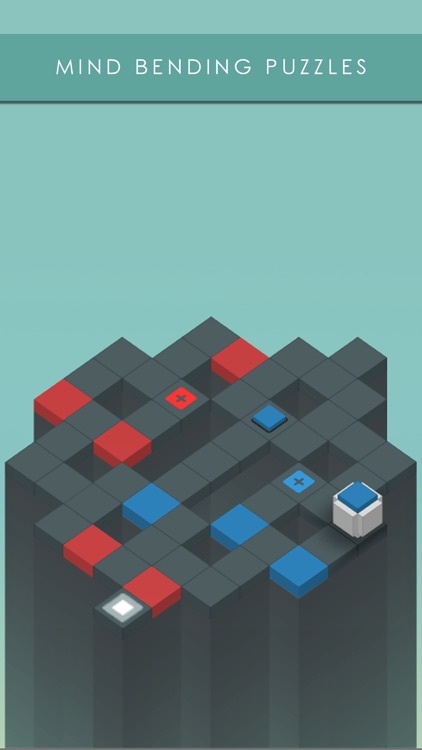 Your mission in this puzzler is to roll your cube across the floor to the glowing goal. With simple swipes and as few moves as possible, move your cube to the colored squares with plus signs. This will color that side of your cube allowing you to move across the same colored solid squares. Solve the puzzles. 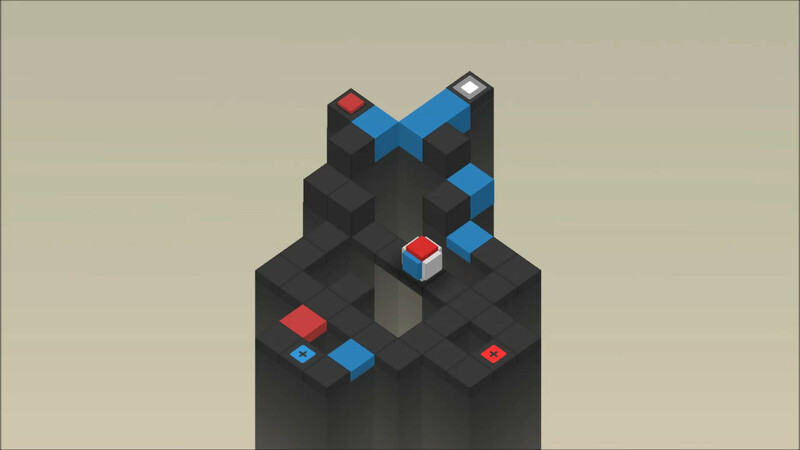 Rubek has over 70 puzzling levels to challenge you. 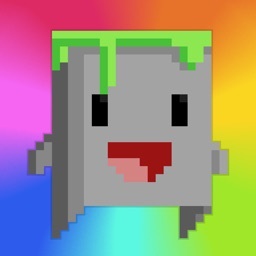 You will progress to those with multiple colors, moving platforms, and portals. Solving the levels in fewer moves will earn you more stars, with up to three available. 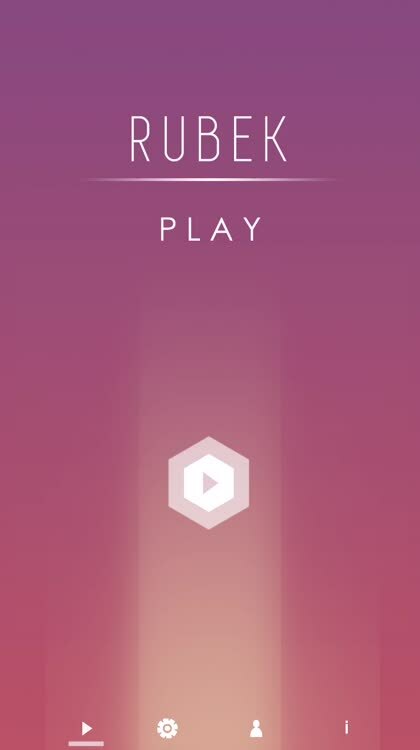 And with Game Center support, you can roll your way up the leaderboard while tackling the 10 achievements. Adjust your settings. The game settings can be adjusted for language and sound easily. There are also color-blind options for changing the colors. 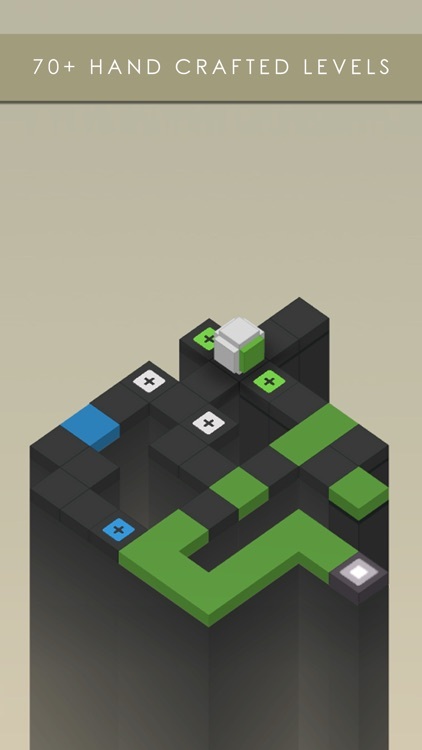 Rubek has simple yet attractive graphics and a lovely musical soundtrack. 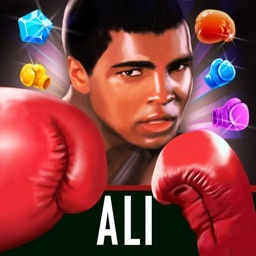 The various puzzles will certainly make you think and while you will try to complete them in as few moves as possible, there are no move limits. You can also replay levels and gain more stars to put you at the top of the leaderboard. Cubes, unlike balls, normally don’t roll, but in Rubek from Xigma Games that is exactly what they do. 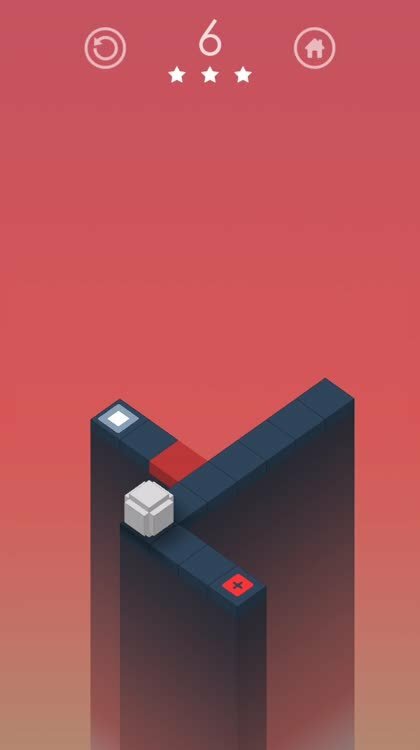 In this puzzler you swipe to roll your cube to the goal and pick up colors along the way to unlock the tiles in your path. 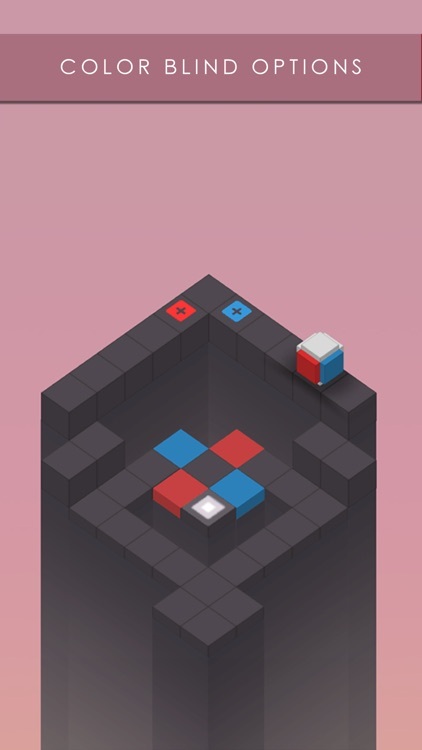 With thought-provoking levels, pleasing graphics, and relaxing music, prepare to roll your Rubek cube. 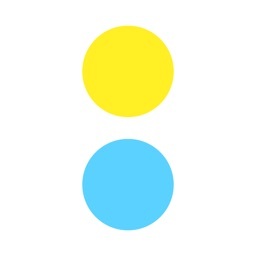 Rubek is a minimalist color based puzzle game. 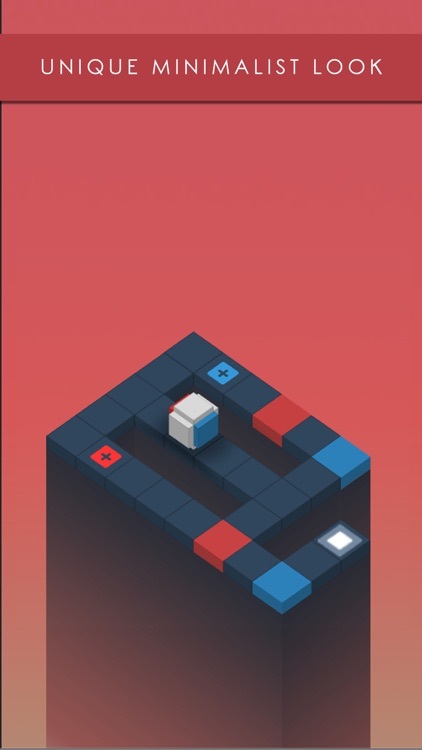 Roll a cube to pick up and match correct colors on the floor, as you make your way to reach the end point while figuring out a way to solve the puzzles. 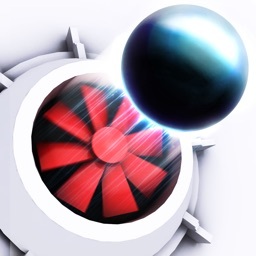 Play through 70+ handcrafted levels of mind bending difficulty and collect stars to compete on the global leaderboards.